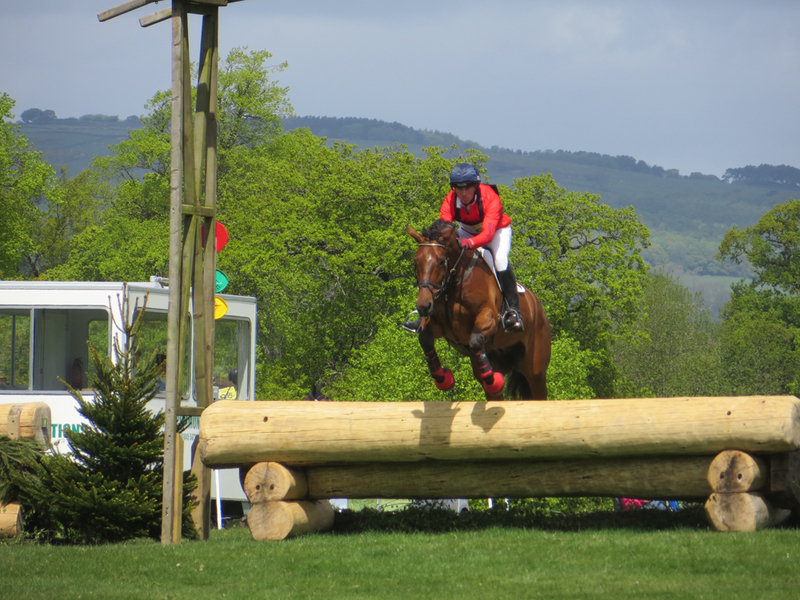 The Organisers of Weston Park Horse Trials and Blue Chip Horse Feeds are delighted to announce a new regional competition for 2016, The Blue Chip Central North West BE80(T) Challenge. The organisers of Weston Park Horse Trials are thrilled to be working with Blue Chip to create this new and exciting opportunity for grassroots combinations. This new challenge has been designed to enhance the education of the Airowear BE80(T) competitor, attracting new competitors to British Eventing and offering the grassroots of our sport within the region an exciting end to their season. Blue Chip, who have supported Weston Park since it welcomed the grassroots riders in 2013 are now very generously offering a year’s sponsorship to the winner of this Central North West BE80T Challenge. This great prize will include a feed balancer and supplement for one horse for one year, and Blue Chip clothing for the rider and their groom/helper and the winning horse, with the winner starring in Blue Chip promotions. The challenge will run qualifiers within The Central North West, the 8 qualifying events listed below will qualify 4 combinations in each of their 80T sections. If a combination have already qualified then qualifications will pass down the line to 8th place. Blue Chip will provide prizes and medal rosettes for all qualifiers and are offering fabulous prizes down the line at the Blue Chip 80T Challenge Final. Clare Blaskey Founder of Blue Chip Feeds said “Blue Chip is thrilled to support the Blue Chip 80T Challenge. As a company we have always promoted the grassroots rider and those that aspire to greater things. Blue Chip is very proud to be part of this great new initiative Challenge”. The Blue Chip Challenge Final will be an educational day with full support from BE Accredited Coaches for the dressage phase and dedicated course walks for the show jumping and cross country. The dressage test, show jumping and cross country will be as per the rules for the Airowear BE80(T) competitions. Weston Park has experience in show casing Championship level events, the Cross Country Course which has become respected for its educational beautifully built and dressed fences will be bold and encouraging and dressed to a championship level. The Challenge will have a dedicated educational Facebook group, supported again by Blue Chip, which will provide competitors with information to help prepare them to compete in a BE-80(T). Competitors will be able to view informative videos, and ask questions about all aspects of competing at this level.